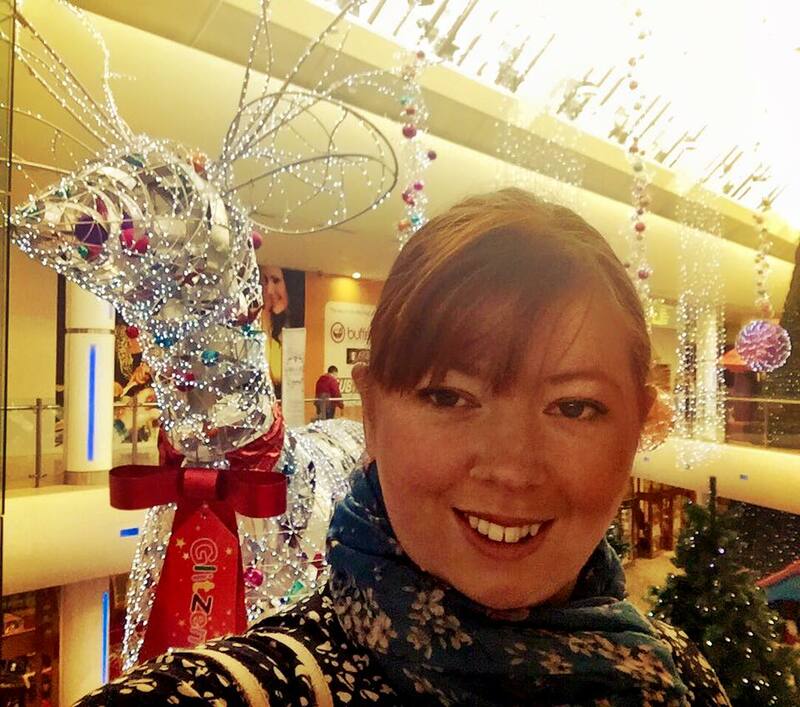 I was shocked when I realised that we last visited intu Metrocentre in November 2015 for a spot of Christmas shopping. Time flies when you are having fun! I remember feeling a little uninspired by the dining choices available and we ended up catching the train to Newcastle for dinner. 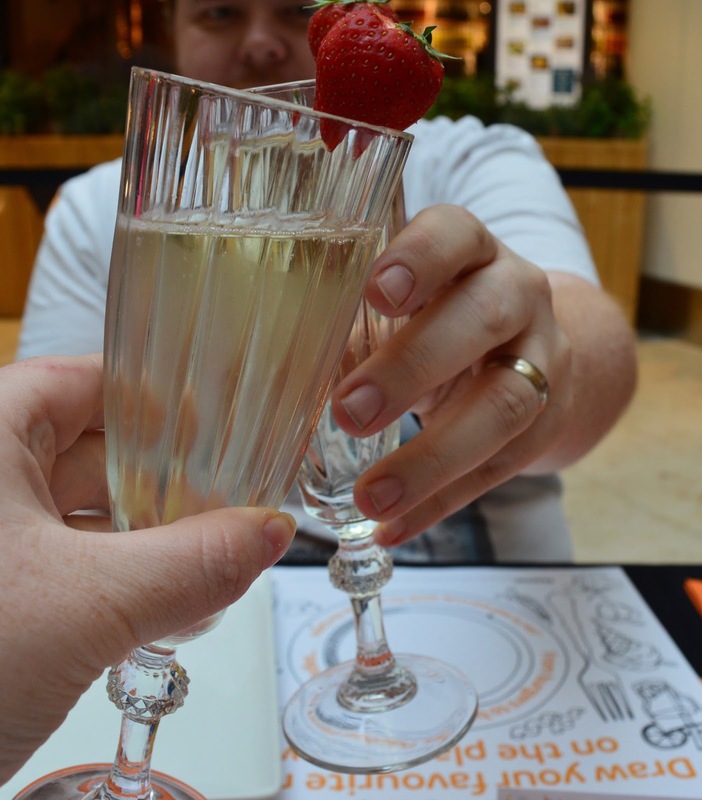 We probably visit intu Metrocentre 4-6 times per year. It's a place we tend to visit around our children's birthdays when we treat them to Build-A-Bear and birthday tea. 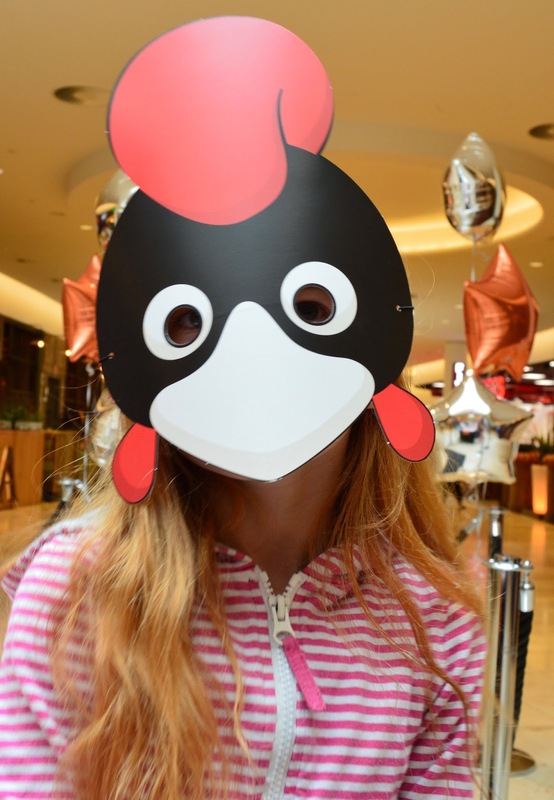 We usually choose Frankie & Benny's or Nando's which although are decent enough chains for families, can get a bit boring when you visit every birthday. Plus they are two chains that we actually have in my home town too so there is no need for me to travel to the Metrocentre especially to visit. Yes, the Metrocentre was certainly crying out for new dining options. 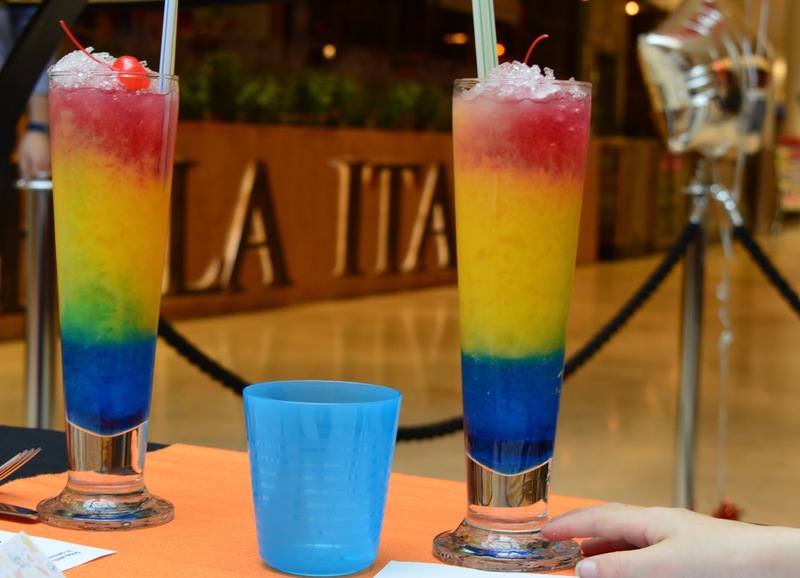 Chiquito is lots of fun with a party atmosphere, lots of fun treats and Latin Music. 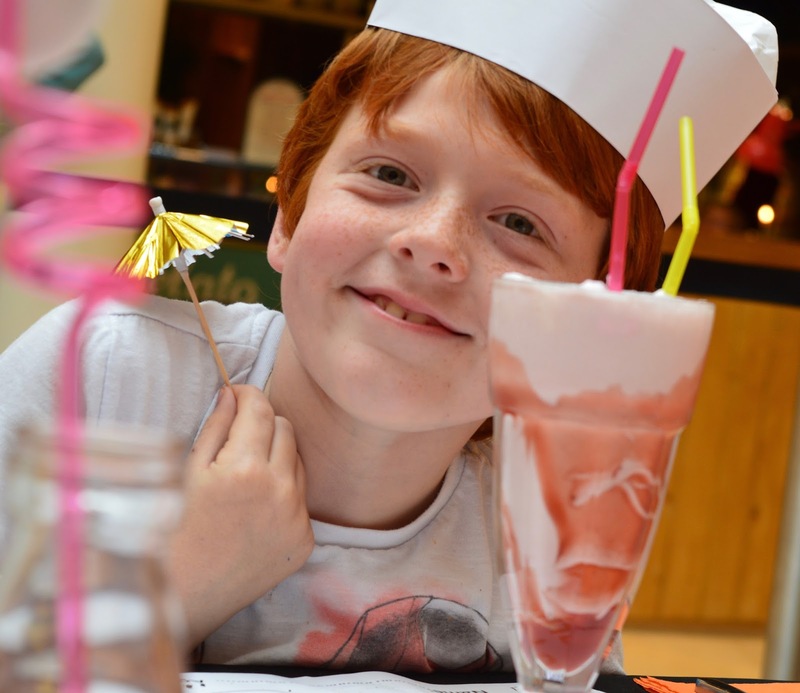 The children's menu is only £4.95 per main course and includes options such as burger and fries or chicken skewers. 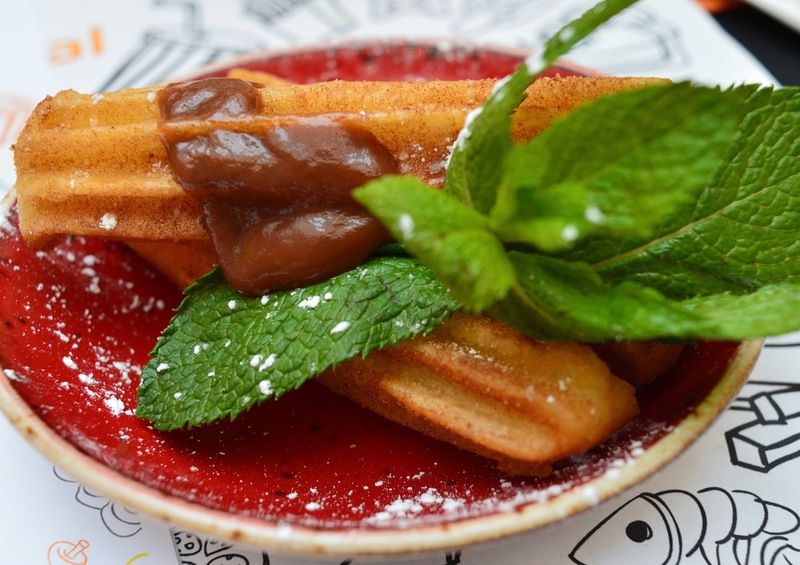 There is also an older children's menu available for just £7.95 which is perfect for tweenagers and features lots of Mexican classics such as tortilla towers and fajita wraps. Menu here. I was highly impressed with the staff from Thaikhun who really made the effort to come along and chat to the kids, explain the menu to them and really make them feel welcome. Ever since reading this review from Feeding Boys I have wanted to visit Thaikhun and have to say we were equally impressed. Thaikhun either offer a Kids Menu featuring dishes such as BBQ Pork with rice or Pad Thai for under £5 per main or a sharing 'Pinto'. During the event we tried their Pinto Thai which is a Thai family tradition of four tiffin box pintos to share. Jack ADORED their Bangkok Popcorn Chicken so much that I didn't manage to take a snap but it was all delicious and we will certainly be back soon to try more. You can't visit Ask without a cheeky glass of Italian Prosecco can you :-) Kids are very well catered for at Ask with a 3 course meal and Babyccino available for £6.75 (menu here). We would highly recommend their chocolate pizza which the staff kindly boxed up for us to bring home for supper. 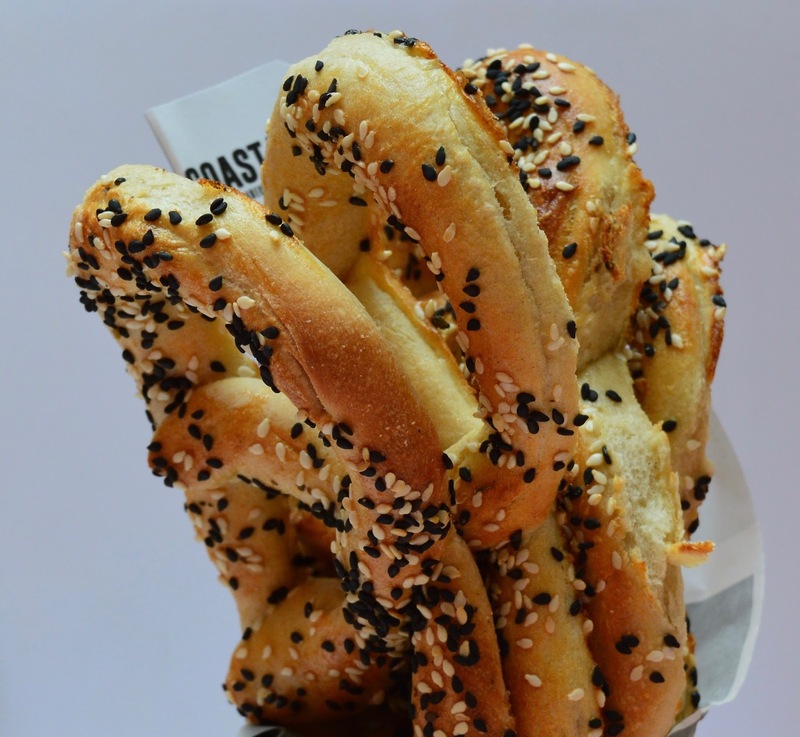 Coast to Coast is a fun American restaurant and Heidi has declared their pretzels to be the best thing in the world. 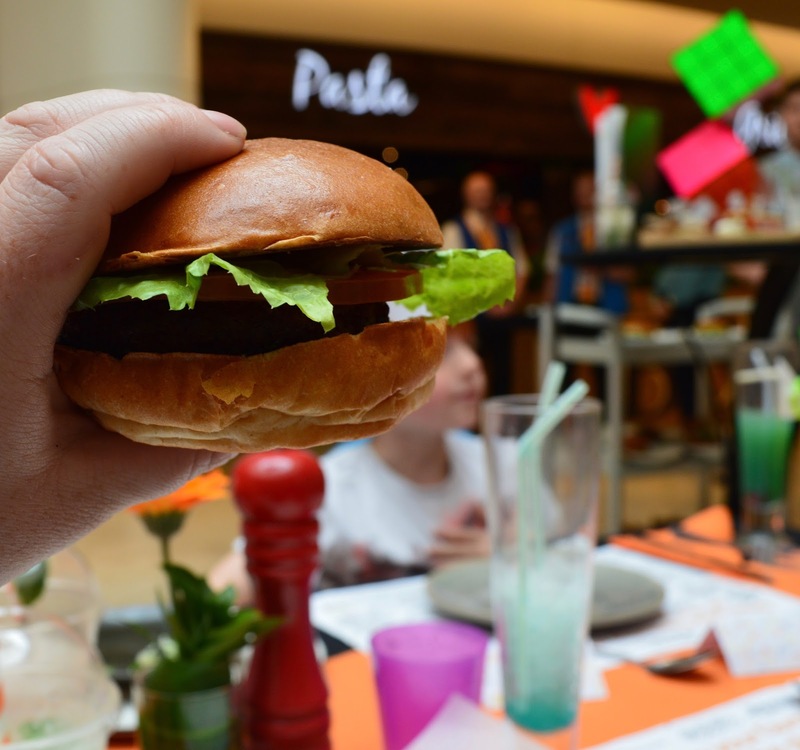 Their Junior Menu is priced at £7.95 for a main course and ice cream and with options such as chicken strips, burgers and fajitas, I think the menu will please even the fussiest of eaters. BarBurrito is the restaurant that shocked me the most. 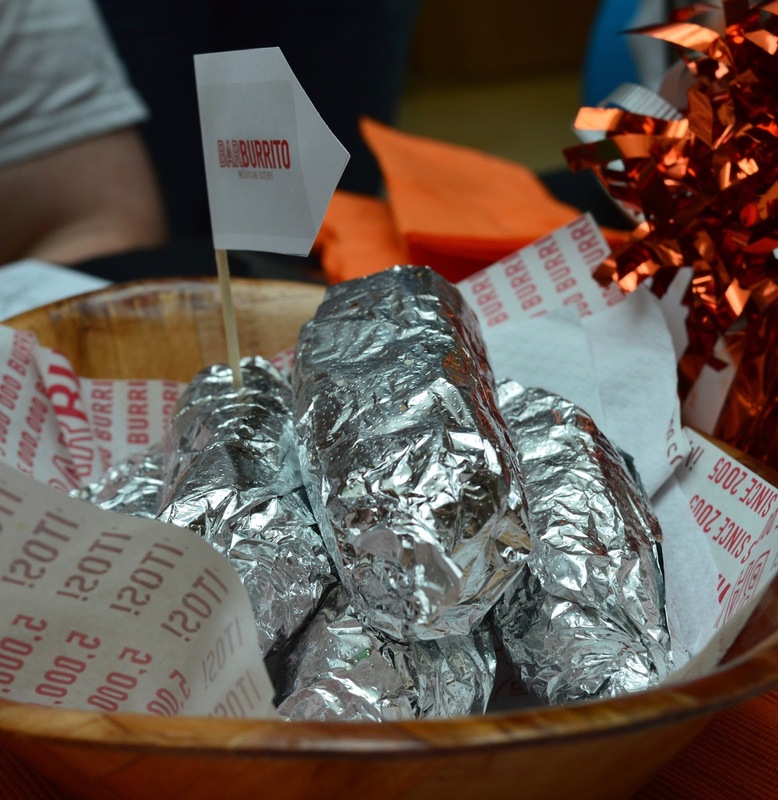 Their Bambino Burritos went down a treat with Harry who declared them his favourite dish of the night. I couldn't see a children's menu online but small burritos are priced from just £5.30. You can build your Burrito exactly how you want it too so again, perfect for kids. Menu here. Nando's is one of the first restaurants we visited as a family of 5 when Jack was just a teeny tiny baby. 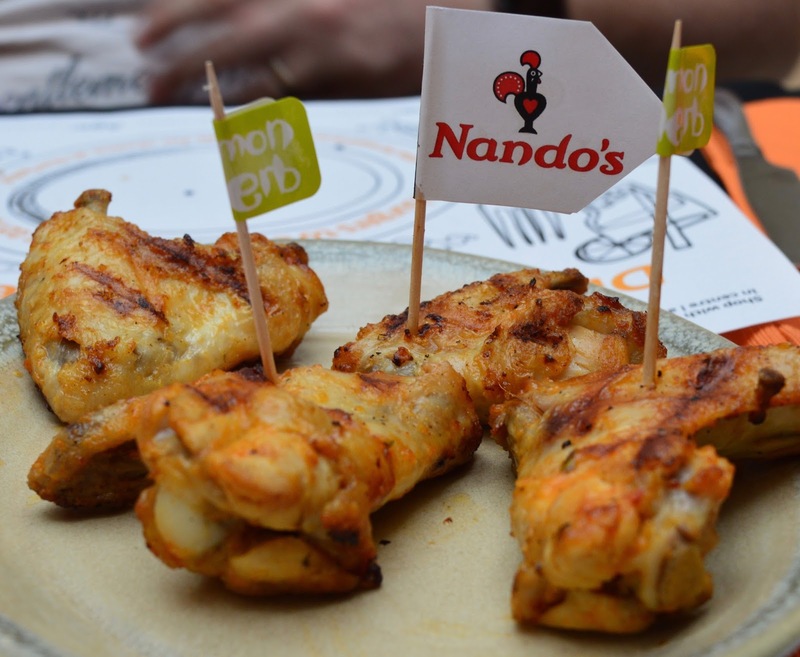 I will always remember how they didn't bat an eyelid at a crazy family with three kids under the age of 4 and think this is one of the best things about Nando's - you know exactly what to expect every time you visit and families are always made to feel welcome. Children's meals are priced at £5.95 for a main, 2 sides and a dessert. Our three usually choose either chicken wings or chicken strips. Menu here. We have taken our kids to Yo! Sushi before and they loved the novelty of it all - being able to pick food from the belt that tempts their eyes is a novel experience. The food is always spot on and if you are looking for a healthier or lighter lunch, Yo! 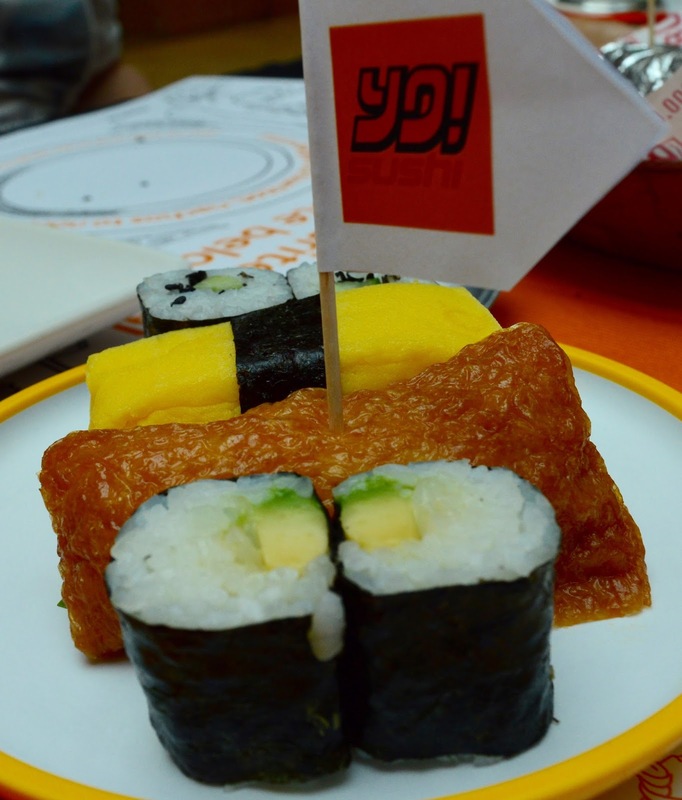 Sushi could be an option. The only issue I have is that it can sometimes be quite pricey if you give your kids free reign. There are some fab offers available though including this lunch time special. 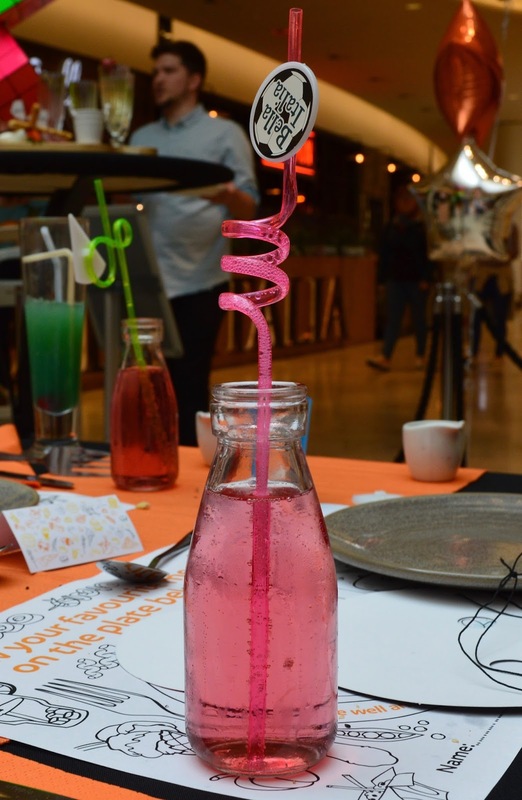 The kids loved making their own pink lemonade and their kids menu is one of the best value menus at £5.45 as it includes unlimited squash, 3 courses plus nibbles. Bargain! 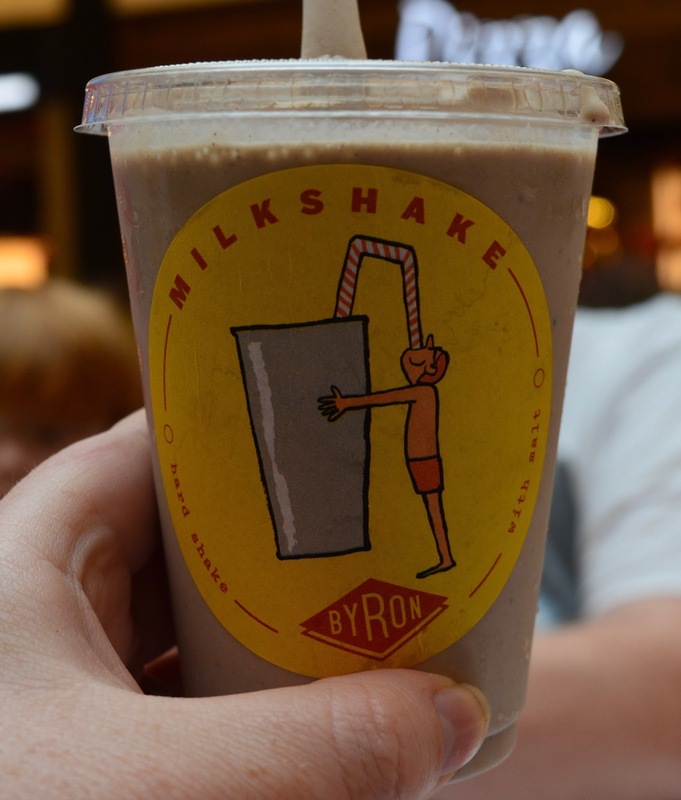 The kids were going crazy about the Oreo Cookie Milkshake having never tried one before. They loved them so much that they had to come home with us! Children can choose a main, side and drink for £6.50 (menu here) which includes a selection of burgers or macaroni cheese. 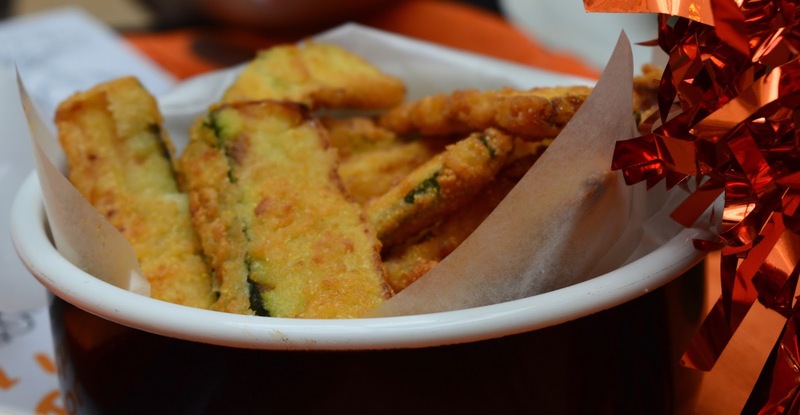 This was the first time we tried Courgette Fries and whilst I wasn't keen, hubby loved them. 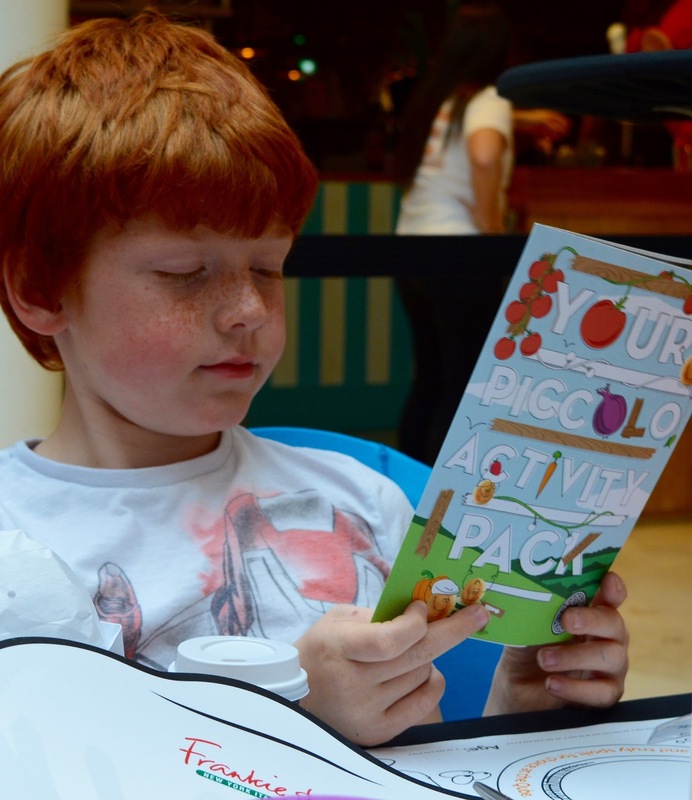 The Pizza Express kids menu is priced at £6.95 for three courses plus a bambinoccino (menu here). We sometimes find it better value to use our Tastecards and buy a couple of pizzas to share between us using their 2 for 1 offer. 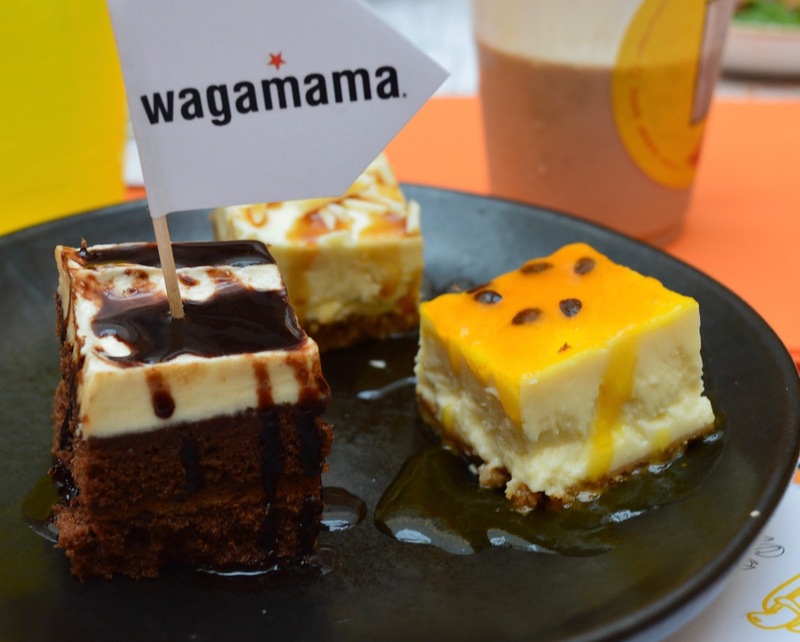 The Wagamama children's menu features a range of mini Japanese dishes. The staff are always so happy and friendly and nothing is ever too much trouble. Sauce is served on the side too so don't be put off if you don't think your kids will be keen. Wagamama have thought of everything and even provided kids chopsticks. 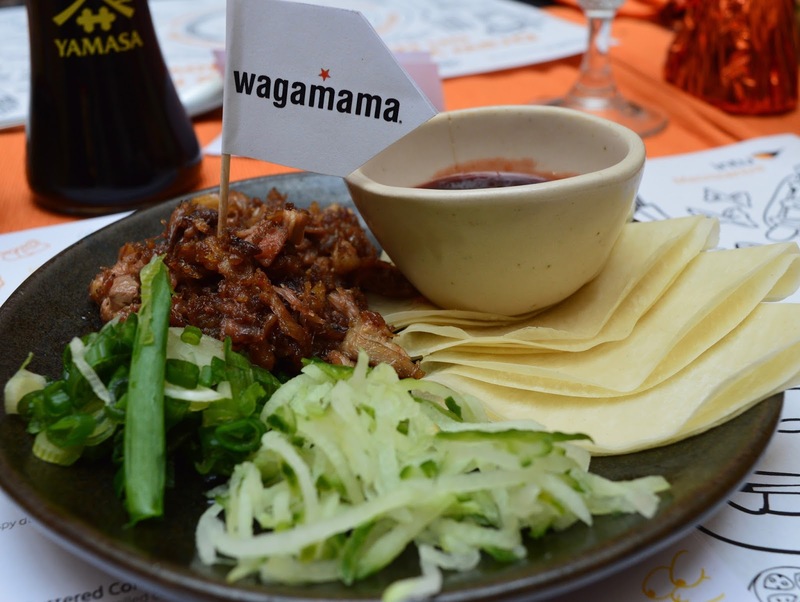 Main courses are charged between £3.50 and £5 making Wagamama a good value choice. Menu here. 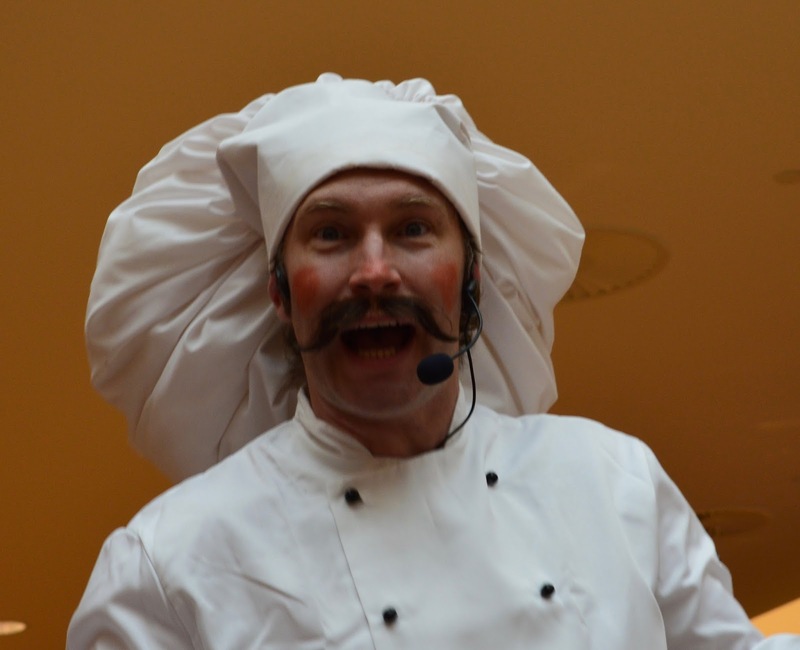 I know a lot of people turn their noses up at F&B's but there's no denying my kids love it. 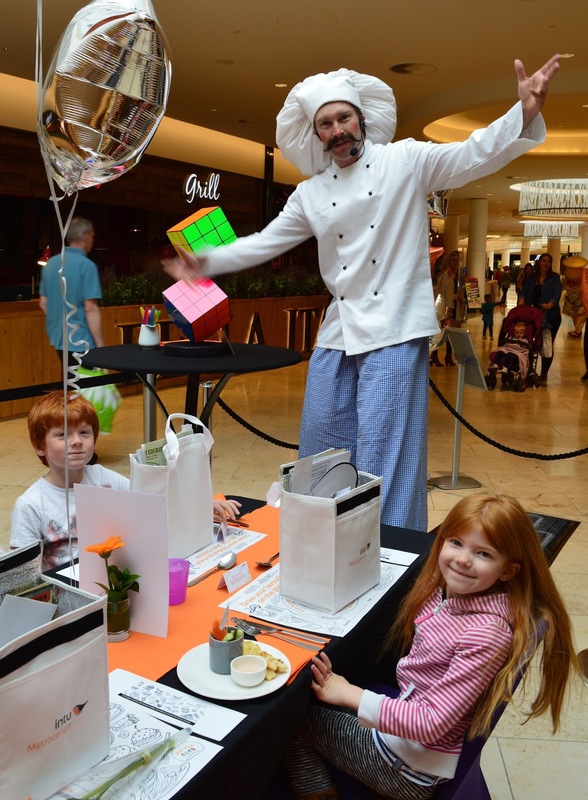 Kids meals are a BARGAIN £4.25 which includes a main course, dessert and re-fillable drink. There are often offers around for kids eat free too. My three love the penne pasta and of course the Ice Cream Candy Shop Dessert. Menu here. Junior burgers are priced from £4.55 or there are meal deals available for £6.50 which includes a junior burger, junior side and soft drink (upgrade to a shake for £1 extra). Menu here. On a budget:- Frankie & Benny's Kids meal deal. £4.25 for 2 courses, extra veg/salad plus unlimited drinks is a bargain. 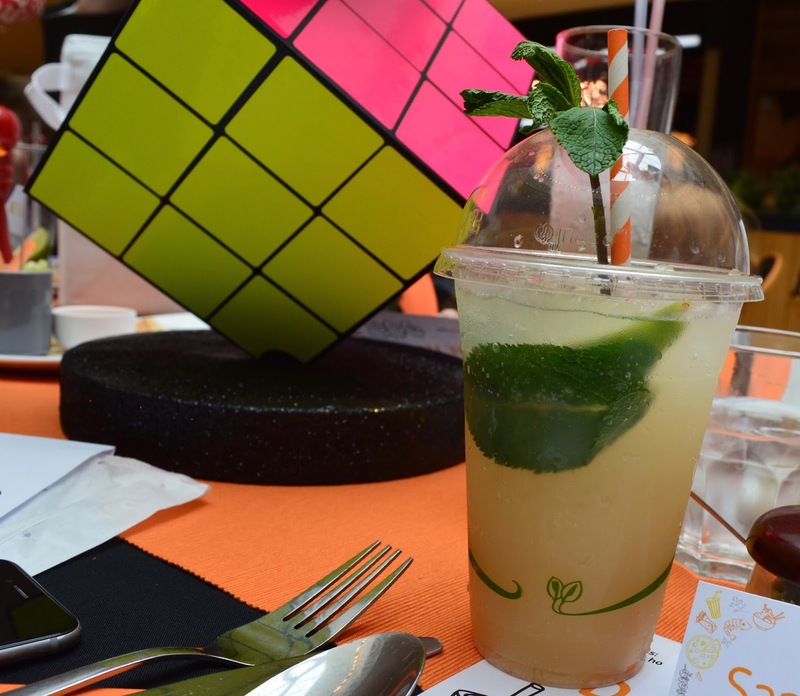 Mum's choice:- Thaikhun for authentic Thai cuisine with welcoming and friendly staff. Heidi's choice (aged 7) :- Pretzels from Coast to Coast or Ice Cream Candy Shop from Frankie & Benny's. 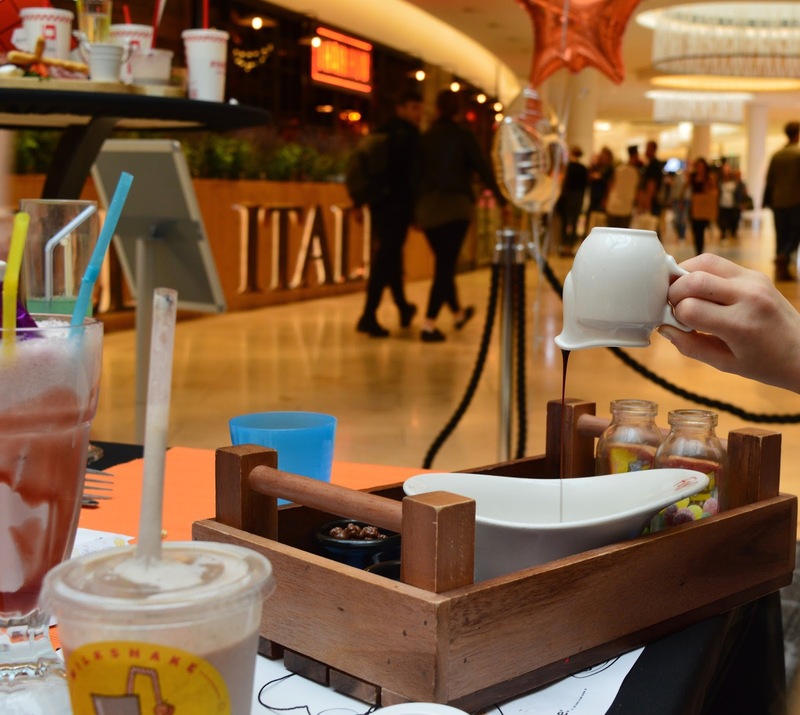 I wish to extend a huge thank you to the intu Metrocentre marketing team and the restaurants involved for inviting us along to sample the best of their menus. 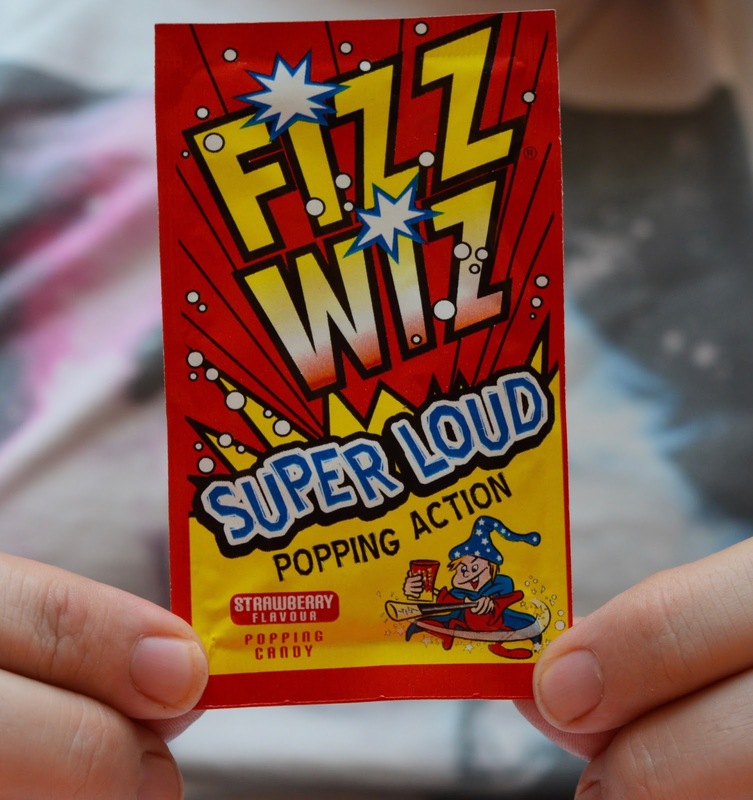 I've never experienced anything quite like it and as their new deputy head of fun mentioned in his closing speech, it was the best party ever. 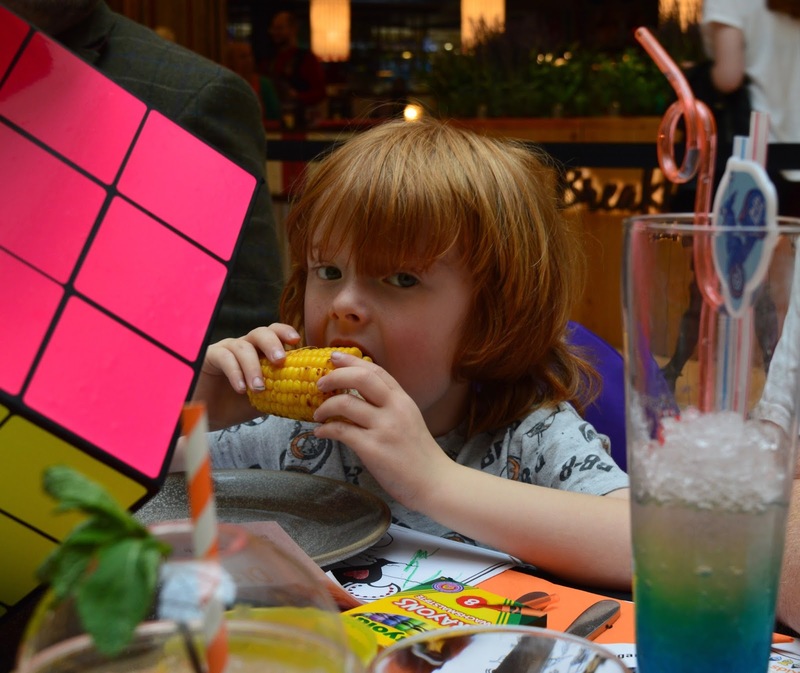 We weren't obliged to write a post but I genuinely think there have been some really positive improvements to the shopping centre when it comes to dining and I wanted to share them with you. 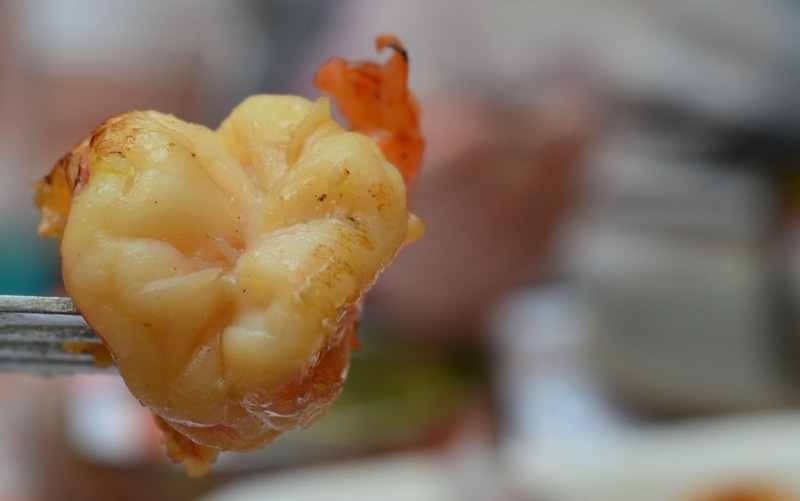 Why not join our North East Food Lovers Facebook group where you can ask for restaurant recommendations from over 400 people living in the North East or post your own mini reviews. Great guide! I've noticed kids meals prices going up lately for sure! I'll share this on my north east Friday post this week. Wow all the food looks so good and some brilliant prices! I went to ask on my own last week when my laptop needed fixing. The food was really nice. Wow, loads of choice, Looby is only allowed to go to Yo Sushi on Mondays, last week she had 12 plates!! 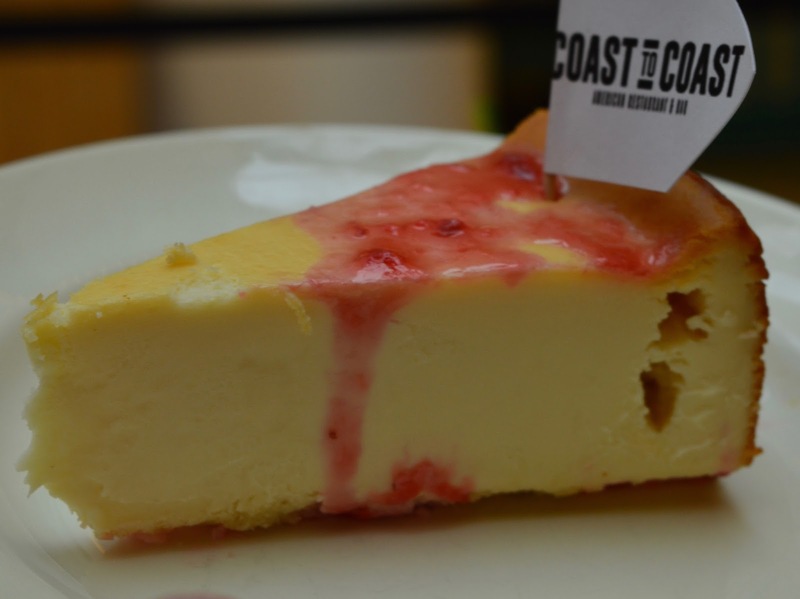 My kids also love Coast to Coast and I'm not that keen, I think it's overpriced which just goes to show that as usual mum knows nothing, heehee!